AI See You is an interactive art installation that uses face analysis as an input to personalize viewers surrounding environment. 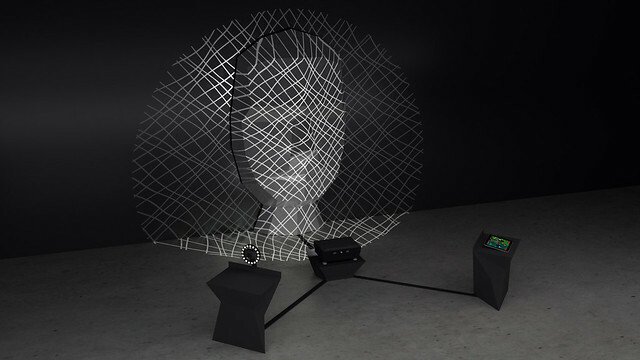 By using facial detection and facial expression recognition technology, our system generates a unique adaptive soundscape and animates a giant illuminated head sculpture. AI See You serves as an engaging experiment to reflect how we are seen by machines while understanding their misjudgements and biases. This installation was presented the first time during ThoughtWorks ParadigmShift 2018 event.